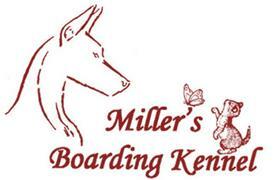 Mille’s Boarding Kennel is in the Lewisburg-Milton area. 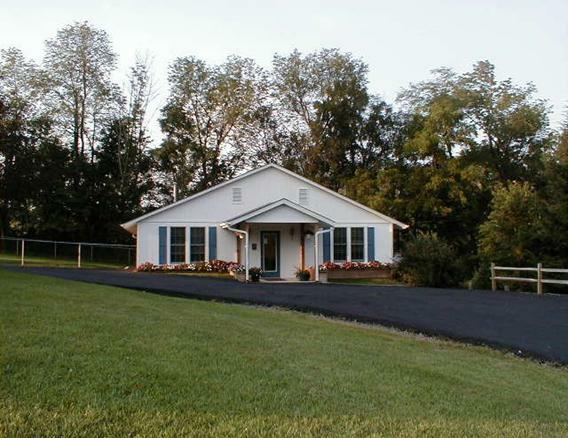 We are Very Proud Of Our Kennels and Would Be Pleased If You Would Stop By and Check Us Out! We Have Outdoor Covered Runs and An Exercise Play Yard For The Dogs With Nice Cozy Indoor Pens Which are Air-Conditioned in the Summer and Have Heated Floors in the Winter. There Is Also Pleasant Music To Listen To! Cats Have Condos and A Lot Of Objects To Play With! They’re Purrrrr-fect! While no one likes to leave their pets, sometimes they just can’t go along with us. surroundings with individualized personal care so you can have a “worry-free” time away from home.